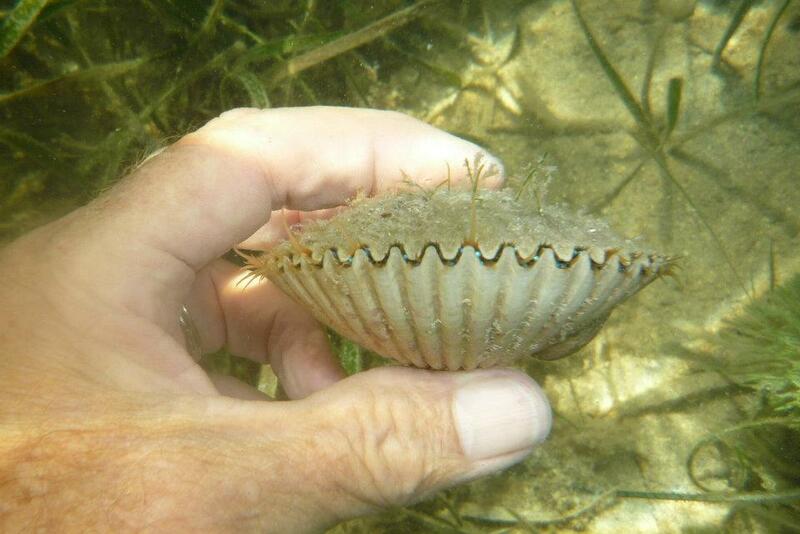 I went scalloping for the first time ever this July in Homosassa with Captain Jim Lemke. He took us out to several spots in about 3-5 feet deep water. Captain Jim was great he knew where all of the scallops were and did an amazing job of showing us how to locate the scallops in the grass and sandy areas.What was really nice was Captain Jim knew of the scalloping areas that many other people did not know about , so it seemed that it was just us out snorkeling and we had no other scallopers around. We reached our scallop limit right away. Each time we stopped the boat we found more and more scallops. The experience was incredible. 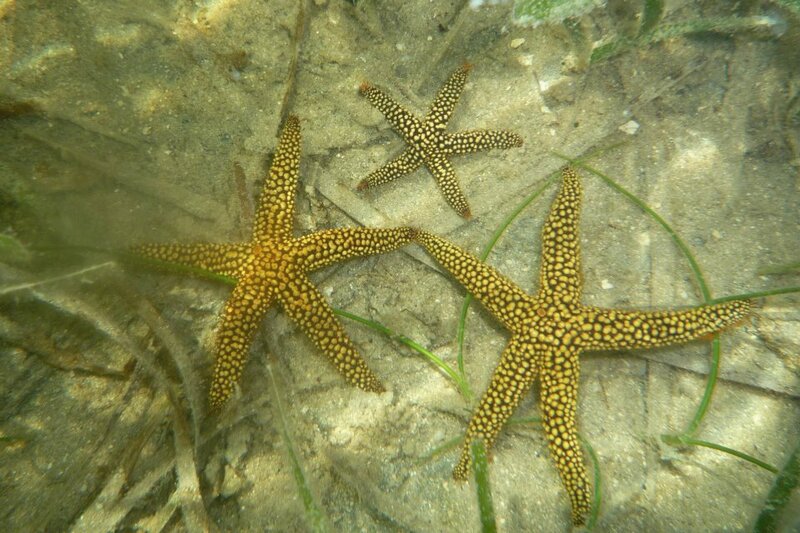 While we were snorkeling we saw so many different fish and creatures, beautiful shells, starfish and lots of fish and of course scallops.